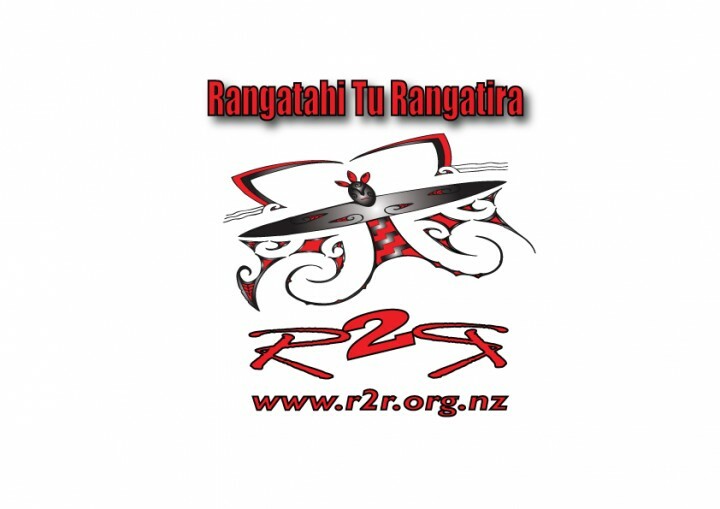 Contact Rangatahi Tū Rangatira National Programme now! Our focus is to promote cultural and physical wellbeing for rangatahi Māori, to promote cultural and physical wellbeing for rangatahi Māori and to encourage the development of rangatahi as future leaders. Grounded in tikanga Māori (Māori cultural principles and practices), R2R provides opportunities for rangatahi to participate in physical activity and wellbeing activities through te ao Māori; connecting with the natural environment- maunga, ngahere, awa, taonga tākaro, atuatanga and whakapapa based practices. Rangatahi Tu Rangatira (R2R) is a programme that encourages rangatahi Māori participation (ages 13 - 19 years) in all sports and physical activities, with a particular focus on Māori games and the use of Māori values and tikanga māori. working with schools, education institutes, māori providers, marae, community providers, city councils, DHB's etc.